Versatile and flexible, hand-designed to suit your needs. 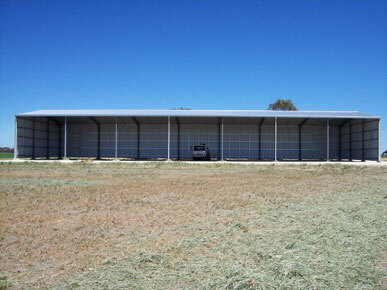 We cater to your individual requirements and build all types of sheds. Contact us today if you'd like any further information. 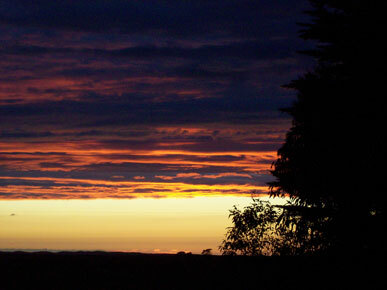 Shearing Sheds & Rural Construction was established in 2005 by Greg and Michelle Kendrick, catering primarily to the rural sector. 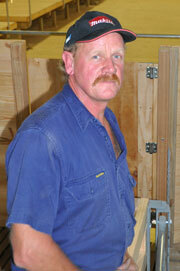 Greg is licensed to build all types of sheds, with shearing sheds being a specialty (licence N° BLD 188798). Greg previously worked as a shearer for 25 years but in 2005 decided to pursue a career that was a little easier on his back! Throughout this time he also gained considerable experience working in the shed building industry during any shearing down time. 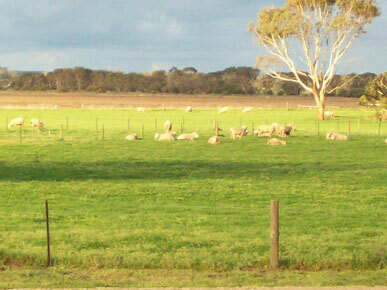 Establishing his own business has allowed Greg to pursue a career he enjoys whilst maintaining an involvement with, and support for, the Australian wool and sheep industries. Proud sponsors of Sports Shear SA Inc.
His experience from 'both sides of the board' means he understands how to build a shearing shed that not only looks good but functions well and provides optimum comfort and work efficiency for all workers in the shed. 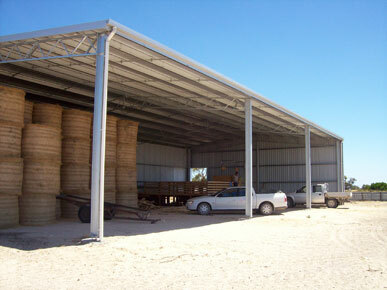 Being a small, family owned business allows Shearing Sheds & Rural Construction to offer a competitively priced, professional product with careful consideration of individual client needs. 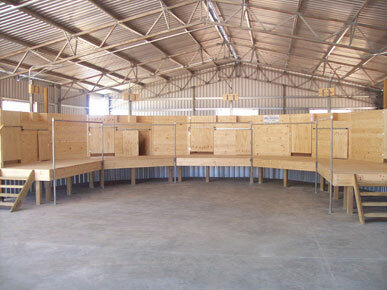 Some examples of the different sheds we have provided clients include machinery and hay sheds, small aircraft hangars, eco-shelters, even a honey extraction warehouse. For clients who have an old shed that has seen better days but is not quite ready for the scrap heap, we offer cost effective repairs, renovations, conversions or complete refits. 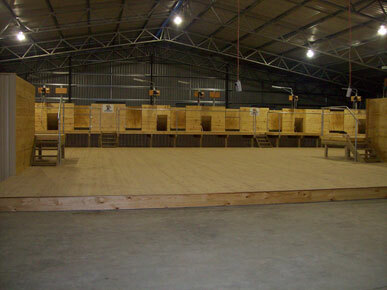 Our sheds are fully engineered, including all shearing shed interiors, with council specifications supplied. 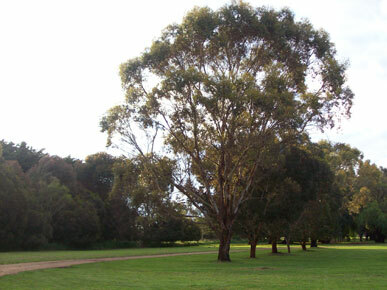 Greg prides himself on providing excellent workmanship and attention to detail, using only quality Australian Standards approved materials. 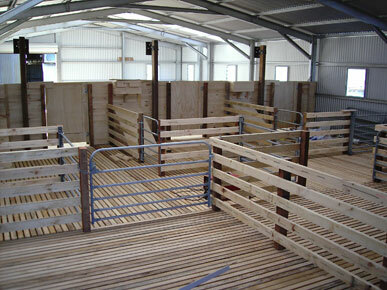 To discuss all your shed requirements we look forward to hearing from you.